Anton Page are pleased to have let 527 sq. ft. at 59 Central Street, to women’s equality and empowerment charity, Women’s Aid. The space here is located moments from Old Street and City Road, EC1, providing excellent transport links and local amenities. 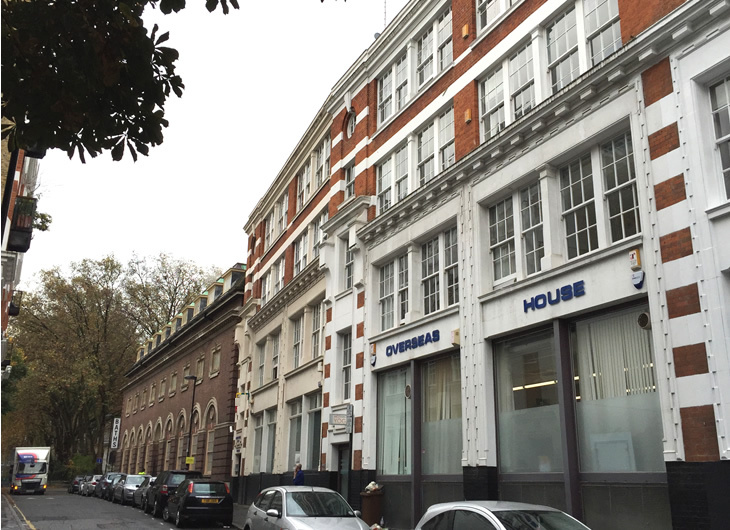 The building is part of a new development and is owned by The Contemporary Arts Society, who use it as their London Headquarters. 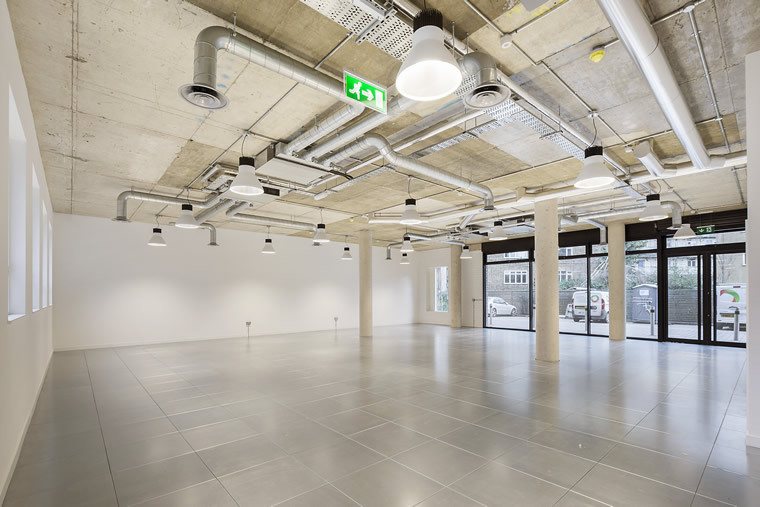 Keen to let their available space to another charity, Contemporary Arts Society were offering flexible lease terms, street level branding opportunities, use of the meeting room and kitchen, along with modern and attractive features. Established in 1974, Women’s Aid provide over 300 life-saving services to both women and children experiencing domestic abuse. As well as this, they are at the forefront of shaping and co-ordinating responses to such situations, and provide expert training, qualifications and consultancy to a range of similar agencies. They have taken the space for a term of 3 years. For more information on smaller and/or –co-working office space, click here.